Creating maximum clubbed lag just doesn’t happen naturally, or by accident. 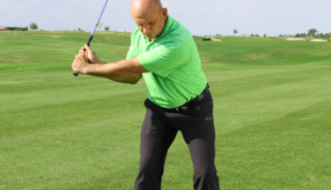 In this video Bob Kramer shows us the correct sequencing to create more transitional lag and clubhead lag in your swing. Bob starts off by talking about what club head lag is, and that the main issue golfers have with maintaining lag is they’re either losing it too early, or losing it too late. There are two types of lag. Transitional lag in the beginning of the move, and then later on towards impact. 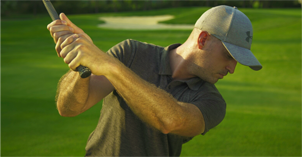 Watch the drill that Bob covers in this video to start putting more lag in your swing!